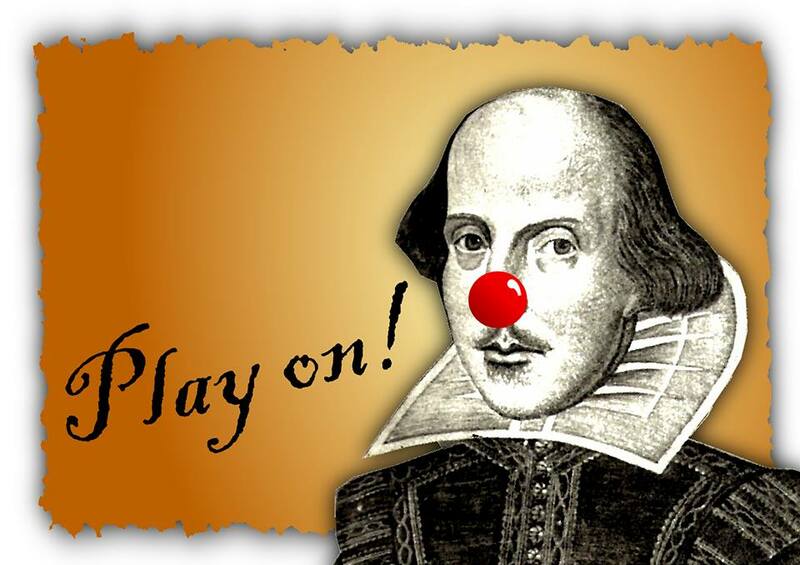 Join us for an amusing and enlightening evening of Shakespearean spontaneity as a crack team of professional actors play their way through some of the Bard’s funniest scenes; with YOU as the director! Watch as a talented cast hilariously implement audience suggestions on-the-fly (and maybe make a few discoveries along the way). It’s Shakespeare – as you like it!